There are number of operatic versions of Cinderella including works by Massenet, Rossini, Isouard and Viardot. Of these interpretations Massenet’s Cendrillon and Rossini’s La Cenerentola, are the best known and they offer different takes on the story. Massenet’s opera takes inspiration from Charles Perrault’s classic version of Cinderella. In Perrault’s 1697 collection of fairy tales Histoires ou contes du temps passé, or Tales of Mother Goose, the writer drew on folk stories and added his own elaborations and embellishment. Perrault created the now familiar elements of the glass slipper, fairy godmother and enchanted pumpkin, all of which feature in Massenet’s operatic interpretation. Fiona Shaw’s original Tour production makes its Festival debut here, re-directed by Fiona Dunn and conducted by John Wilson, with a cast led by Glyndebourne favourites Danielle de Niese as Cendrillon and Kate Lindsey as her Prince. This Cendrillon will be a fable for the 21st century, ‘I think we need fairy stories as much as we always have’ says Shaw. 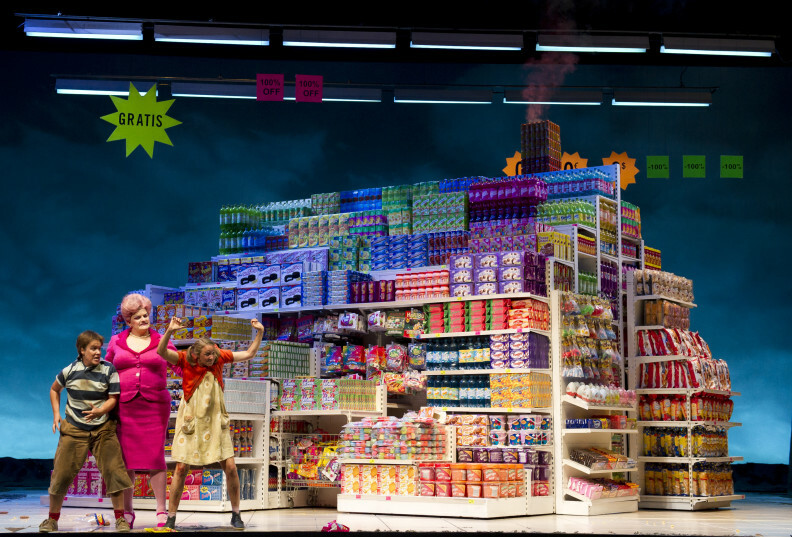 Rossini’s La Cenerentola takes a more realist approach to the story. The libretto is stripped of the magical elements, focusing on the family drama at the heart of the tale. Other elements are different to the familiar story, with the wicked stepmother becoming a stepfather, and the glass slipper replaced with a bracelet. The most recent production of La Cenerentola at Glyndebourne was Peter Hall’s much loved 2005 staging, and you can watch a musical highlight below. Humperdinck’s Hänsel und Gretel takes its cues from the Brothers Grimm’s tale which first appeared in their volume of fairy tales in 1812 (and was revised in various subsequent editions). 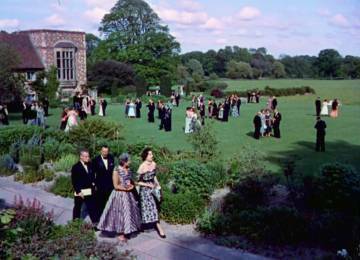 The opera was brought to the Glyndebourne stage in 2008 in an imaginative production by Laurent Pelly. The playful interpretation saw the children’s house made out of oversized cardboard boxes and the witches’ cottage presented as towering supermarket shelves. 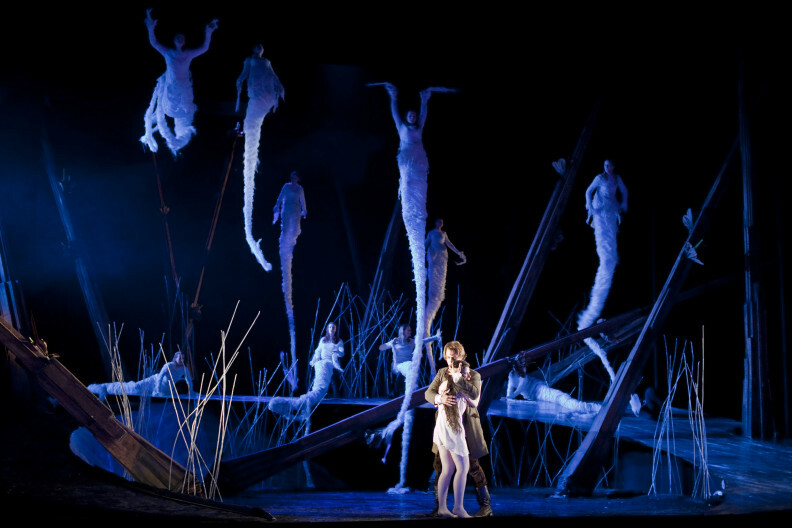 Dvořák’s Rusalka draws on Slavic folk tales of water sprites and various retellings of The Little Mermaid story, including the Hans Christian Andersen version. Rusalka is a water nymph who falls for a prince who comes to swim in her forest pool. In desperation she asks a witch to make her human, giving up her voice in return. The opera comes to a different, but similarly tragic, end to the Andersen version when the spurned Rusalka becomes a demon of death, and unintentionally lures the repentant prince to his doom. 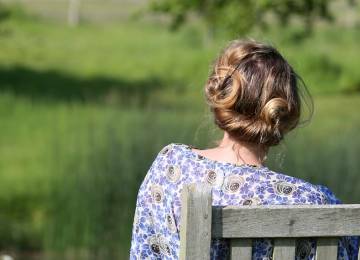 Melly Still’s magical production of Rusalka was first performed at Glyndebourne in 2009 and returns to the Glyndebourne Festival in 2019. In 1984 composer Oliver Knussen worked with author and illustrator Maurice Sendak to adapt his beloved picture books Where the Wild Things Are and Higglety Pigglety Pop! into a delightful opera double bill. It was performed as part of Glyndebourne Tour at the National Theatre and at Glyndebourne Festival. 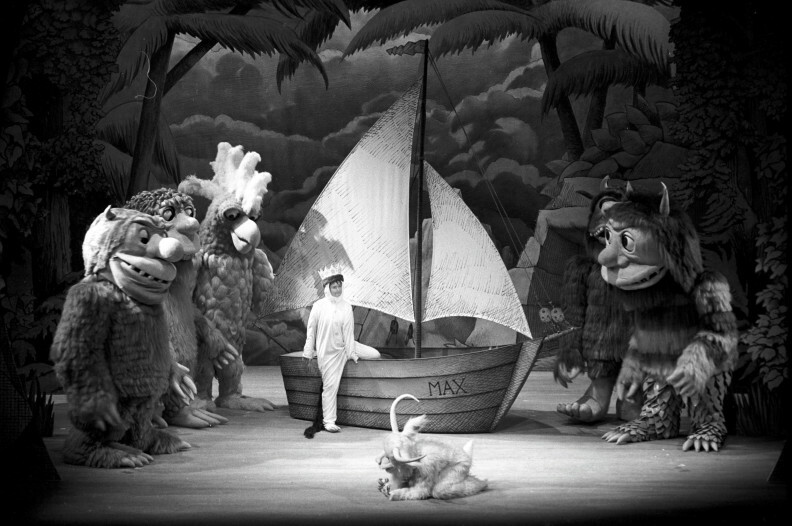 Along with writing the libretto, Sendak also designed the picture-book style set and the stunning costumes. You can find out more about this captivating production here. 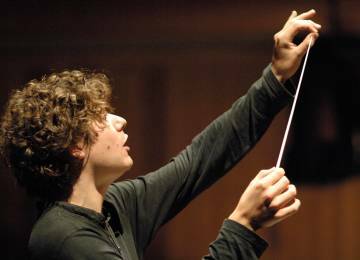 Recent years have seen a number of opera houses bringing contemporary children’s classics to the stage. 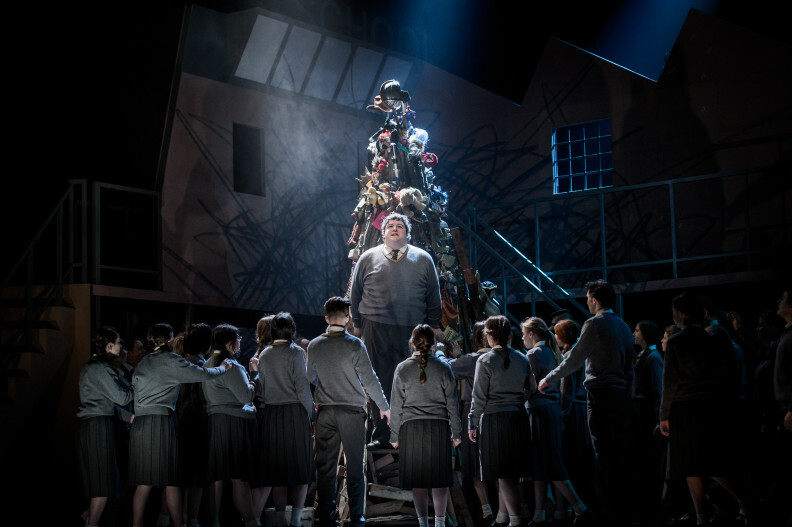 The Royal Opera House adapted Philip Pullman’s The Firework Maker’s Daughter in 2013 and 2018 saw the premiere of their production of Neil Gaiman’s Coraline. In 2016 Glyndebourne collaborated with the Royal Opera House to create an opera based on Janne Teller’s dark young adult fable, Nothing. It was composed by David Bruce with a libretto by Glyn Maxwell. In the opera teenage Pierre decides that life has no meaning, and his friends resort to increasingly desperate measures to convince him that it does. The production was a huge critical success and was revived by Danish National Opera in 2017. You can find out more about Nothing in our interactive guide. 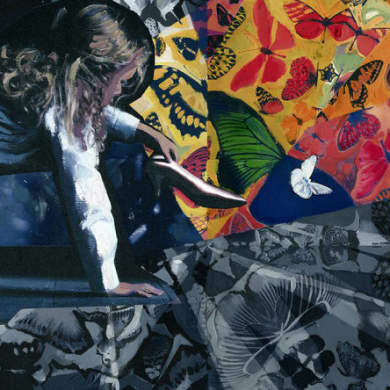 Cendrillon and Rusalka are both on stage at Glyndebourne as part of Festival 2019.